East Bay FC Stompers forward Gustavo Tavera-Rico has been selected as the fifth NPSL National Player of the Week for the 2018 NPSL season. The Stompers standout came off the bench in the second half to score the equalizer in a 2-2 draw with Sonoma County Sol FC on April 14. Tavera-Rico, also nicknamed “GTR,” has appeared in all four games this season, starting two games and registering two goals and an assist in league play. He has a career total of 10 goals and eight assists with the Stompers. 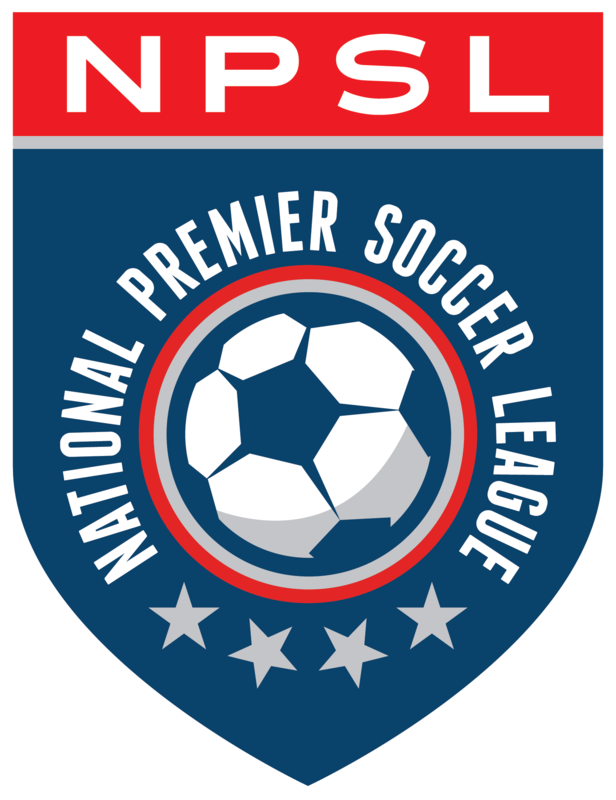 The Hayward, California native first played in the NPSL with the Stompers during their inaugural season in San Francisco in 2012. His brother, David Tavera-Rico, also played for the Stompers in the NPSL.